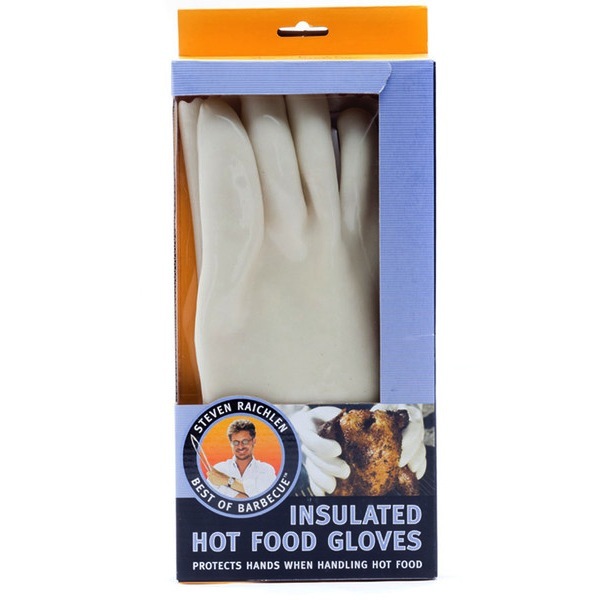 Perfect for moving hot food around on a smoker, these insulated rubber gloves are our hottest Steven Raichlen item. They’re light and flexible but still protect your hands from heat so you can get in and out of your smoker without losing a lot of heat. Note: these gloves are not meant for handling hot coals or grates – they’re for moving food only! 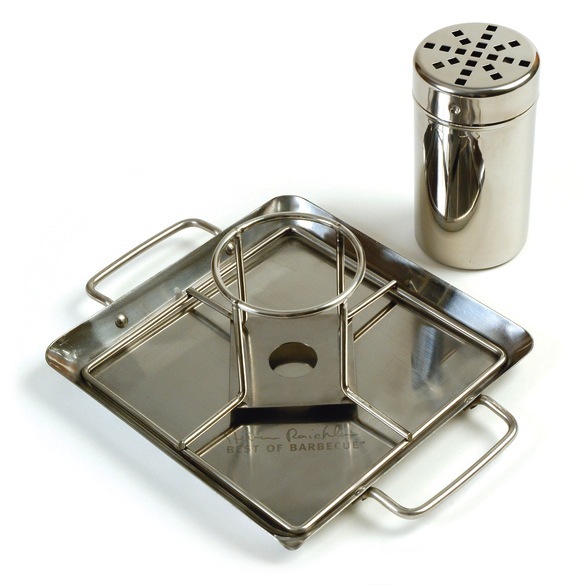 For those that have ever struggled to cook jalapeno poppers on a grill without creating a mess, this accessory will make perfect sense to you! Core your peppers with the included corer, stuff, and set them into the pre-cut holes to create jalapeno popper magic. This set makes the perfect gift or addition to your personal grilling arsenal. Beer can chicken is one of the best ways to make juicy, flavorful whole chickens on a barbecue grill. However, getting a chicken to stand up on a beer can is not an easy task! That’s where this beer can chicken roaster comes in. Fill the provided stainless cup with the liquid of your choice, place it in the rack, and then put your chicken on top. The stable base holds your chicken upright while the liquid permeates the meat with flavor and moisture. Pressed for space on your cooker? 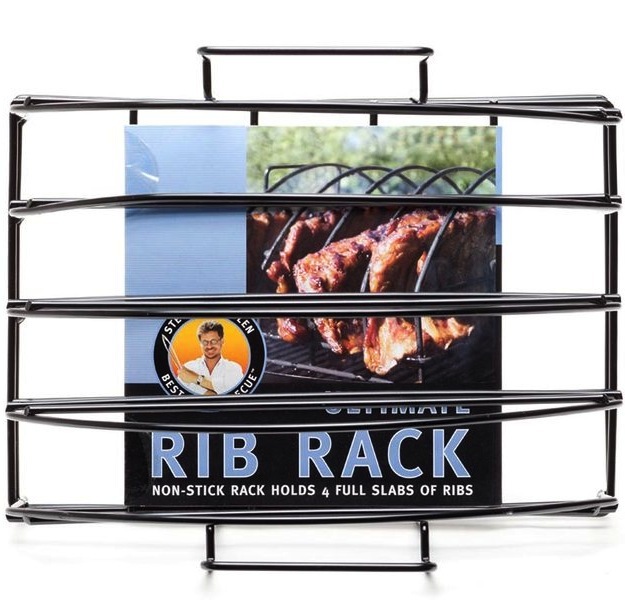 This heavy duty rib rack holds 4 racks of ribs upright to give you more room. 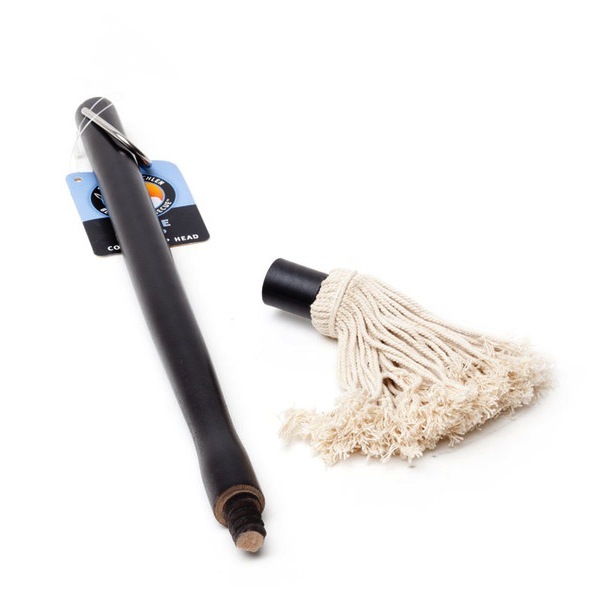 The coated nonstick surface makes for easy clean up so you spend less time cleaning and more time enjoying your hard work. 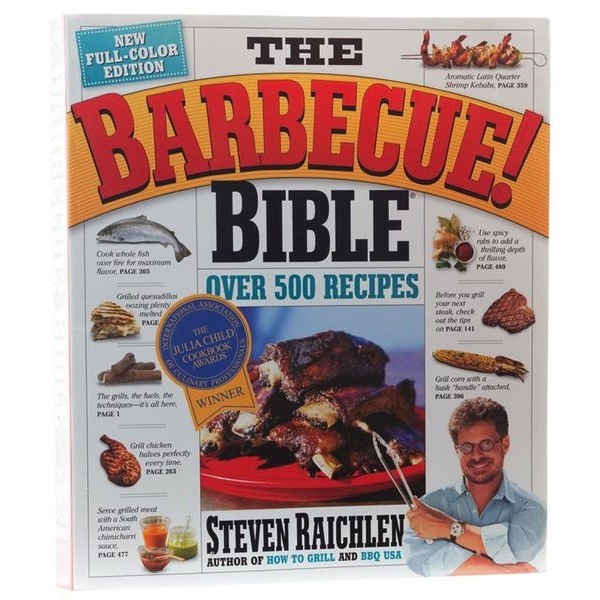 Also, don’t forget Steven Raichlen’s wonderful book, The Barbecue Bible! It is full of recipes and advice for your next cook, whether you are a beginner or a pro! 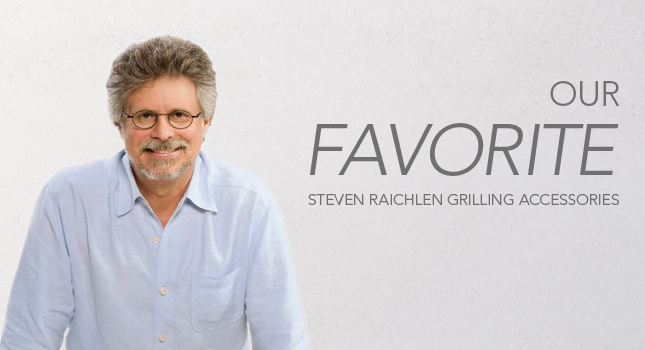 Steven Raichlen’s The Barbecue Bible!